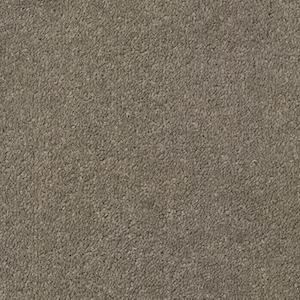 Cabaret by Carefree Regency is a great quality carpet, manufactured with single ply twist in the UK. 100% bleach cleanable, Action backing and suitable for general domestic use. Available in neutrals and primaries colours with built-in UV colour protection. Shell 448, Chamois 452, Oca 453, Nickel 454, Gabbiano 455, Tordela 456, Cafe Au Lait 457, Ivory 459, Suede 463, Doeskin 464, Oatmeal 470, Sisal 471.